It's late May in North Carolina, which means summer has (un)officially arrived. We've already hit 90 degrees, the humidity feels like a wet blanket, and we finally turned on the AC. This means that running outside, my favorite budget-friendly workout, has begun the slow slide toward impossible. I love running, but I'm a fair weather athlete. I'm simply not willing to risk a heatstroke for a few miles through the neighborhood. The good news is that I don't have to, because I'm a proud member of the YMCA. I've sung the praises of the YMCA in the past, so this isn't new information. The reason I'm thinking about it again is because, while trying to find ways to trim our already lean budget, we briefly considered canceling our YMCA memberships. Then we realized all the value the YMCA brings to our lives, and our "gym" category lived another day. "But Chrissy," you're thinking. "Surely the money you pay the YMCA each month could be put to better use. What about free workout videos on YouTube, or bodyweight sessions you can do at home, or sucking it up and running early in the morning before the sun rises?" Do people still screenshot their own tweets? The YMCA is the best deal in town. When I first joined the YMCA, I applied for the Pathways Program. This offered financial assistance for low-income people who couldn't afford the regular membership fee. I was a graduate student at the time, so I definitely qualified. My monthly membership was only $13 a month, and I used the hell out of it. Sure, I could have gone to the gym on campus, but the YMCA was just a mile from my home, introduced me to many Wilmington locals, and meant I didn't have to worry about running into students while trying not to die on a treadmill. It became a refuge, so much so that I thanked the YMCA in the acknowledgements section of my thesis. (I also thanks the Trade Joe's wine aisle, but that's neither here nor there.) 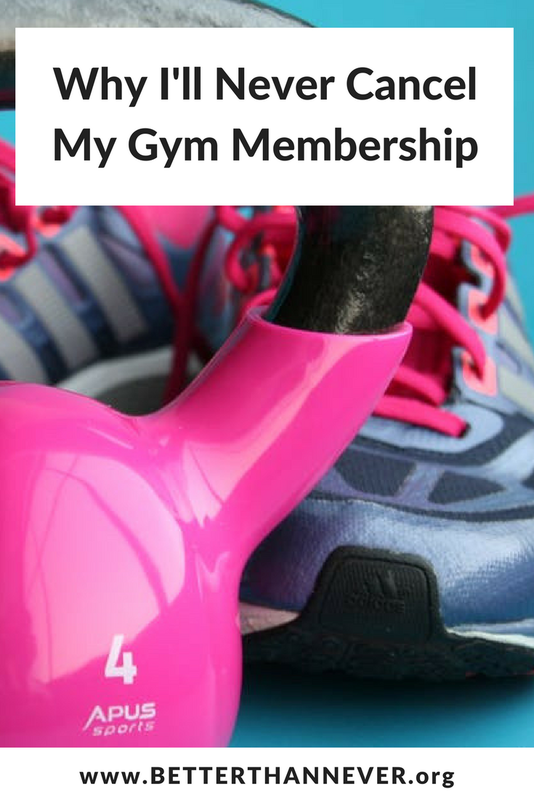 Once I graduated and got a grown up job, I was happy to pay the regular membership fee, which is still incredibly low - just $35 a month. The YMCA is the people's gym. A few months ago, I read "The Case Against Luxury Gyms Like SoulCycle" with great interest. 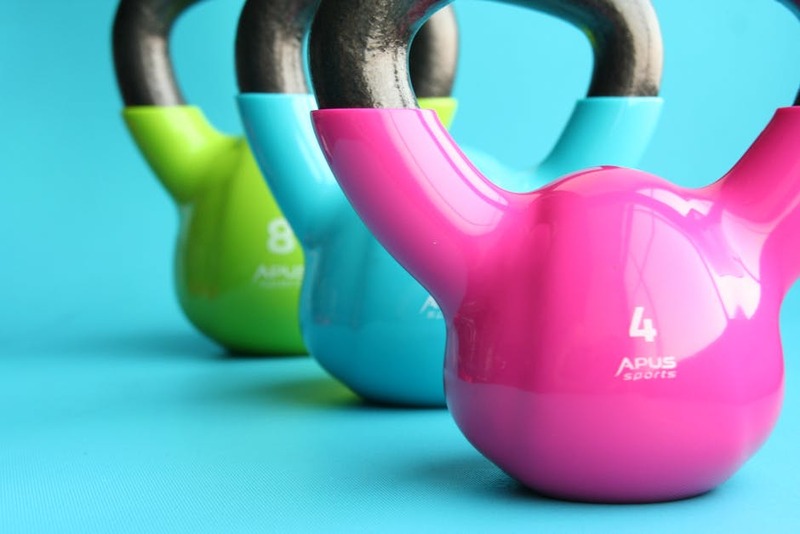 Fitness boutiques are a growing trend, and as a fitness-minded person I see the allure. Sometimes I dream of working out in a speciality studio, with saunas and fresh towels and trendy workouts like CrossFit or Barre. But, as the article goes on to point out, most of these facilities are really expensive. As they replace traditional gyms, lower income folks inevitably get left out. Fitness is for everyone (or at least it should be) and by working out at the YMCA, I help ensure that their doors stay open for those who need a safe, affordable place to stay fit. The YMCA offers a little of everything. When I first moved to Wilmington, I immediately got a membership at a big, beautiful yoga studio. It was a gorgeous space with great teachers, but after a while I wanted to do something other than yoga. (I also couldn't afford to keep the membership.) SoulCycle, Flywheel, Pure Barre - they present a similar problem. For people who like to mix things up and get bored quickly, there are two choices: multiple expensive memberships to various fitness studios, or one membership to the YMCA that offers a wide range of classes. My typical week at the YMCA includes Power Yoga, indoor cycling, and kettlebell classes. Every now and then I drop in on TRX, kickboxing, or Body Pump. If I'm training for a race but the weather isn't cooperating, I'll hop on a treadmill for an hour. This variety keeps me interested while challenging my body - my muscles never know what will hit them next. Saturday morning kettlebell is my version of church. The YMCA is part of the community. Two years ago, there was a fire at the Wilmington YMCA. It happened in the middle of the night and nobody got hurt, but the building was no longer usable. The YMCA ended up building a smaller, temporary annex in a shopping center while they raised money for a new building, but even that took a few months. 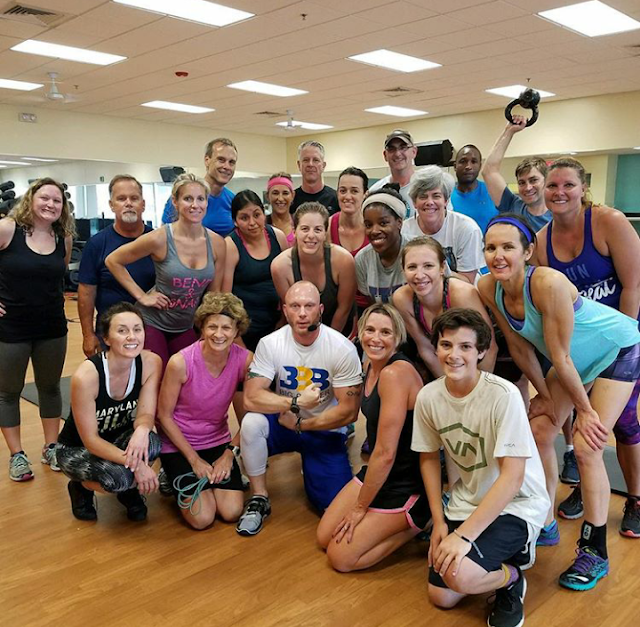 In the meantime tons of YMCA members needed a place to workout, and the Wilmington community stepped up. Other gyms offered YMCA members passes at the same price they'd been paying at the Y. Churches and synagogues let us hold group classes in their activity rooms. We were scattered across the city, we didn't have a central place to call our own, but we were still Y members. When the temporary annex finally opened, there was a huge celebration. The mayor was there to cut the ribbon, and he spoke about what the YMCA means to Wilmington. "We're not a gym," he shouted into the wind. "We're a FAMILY!" Even though our mayor is known for dramatic speeches, I shed a few tears. I was so glad to see my favorite instructors, the helpful staff, the other members who I sweated along with each week. It felt like coming home. So, no. I won't cancel my gym membership, and I'll gladly pay that $35 each and every month the YMCA is still standing. Budgets, after all, aren't just about slashing every cost you can. They're about choosing what matters to you, what brings value to your life, and putting your dollars toward those things. For me and my family, that includes the YMCA. What non-negotiable things are in your budget? Which luxury expense brings you the most value? Let me know in the comments!